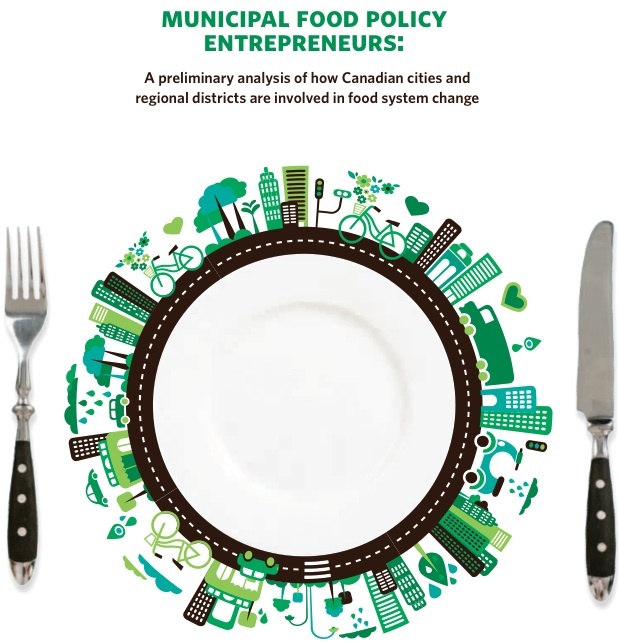 The report released today, “Municipal food policy entrepreneurs: a preliminary analysis of how Canadian cities and regional districts are involved in food system change,” is the first scan of municipal and regional food policy development in Canada. It reveals that a growing number of communities right across the country have launched food charters, food strategies and action plans, and created food policy councils. 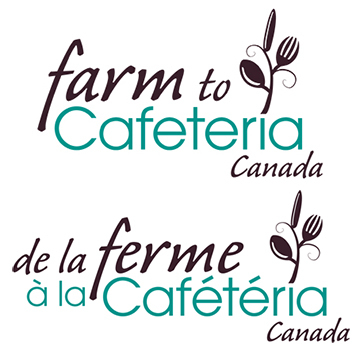 Joanne Bays is the National Manager of Farm to Cafeteria Canada. She is a population health nutritionist and a food policy consultant with a special interest in food localism and its impact on personal, community, school, and environmental health.